Villas at Oakwell Farms is close to the 410 and 281 and offers unique interiors including plank flooring, crown molding, decorative fireplace, ceiling fans with lights and full-size washer/dryer connections. At Villas at Oakwell Farms, it’s like having a sports club at your doorstep. 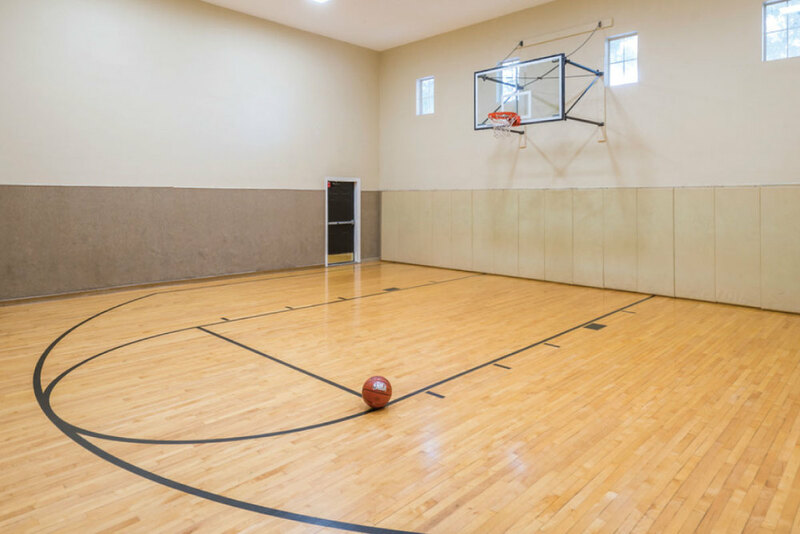 Spectacular amenities include lap-pool, indoor spa and sauna, indoor basketball and racquetball, sand and water volleyball, lighted tennis, fitness center with HDTV and business center with high-speed Internet. Covered parking and direct-access garages are available as is WiFi in the clubhouse, business center and poolside. Rates include rent, furnishings, utilities, WiFi, cable and Marriott Rewards points. *Rates and apartment types are subject to availability. San Antonio is the hotbed of history and tourism in Texas. Home to the Alamo, the River Walk, the Mission Trail, the NBA Spurs and scores of other attractions, San Antonio welcomes thousands of fun-seeking visitors every year.